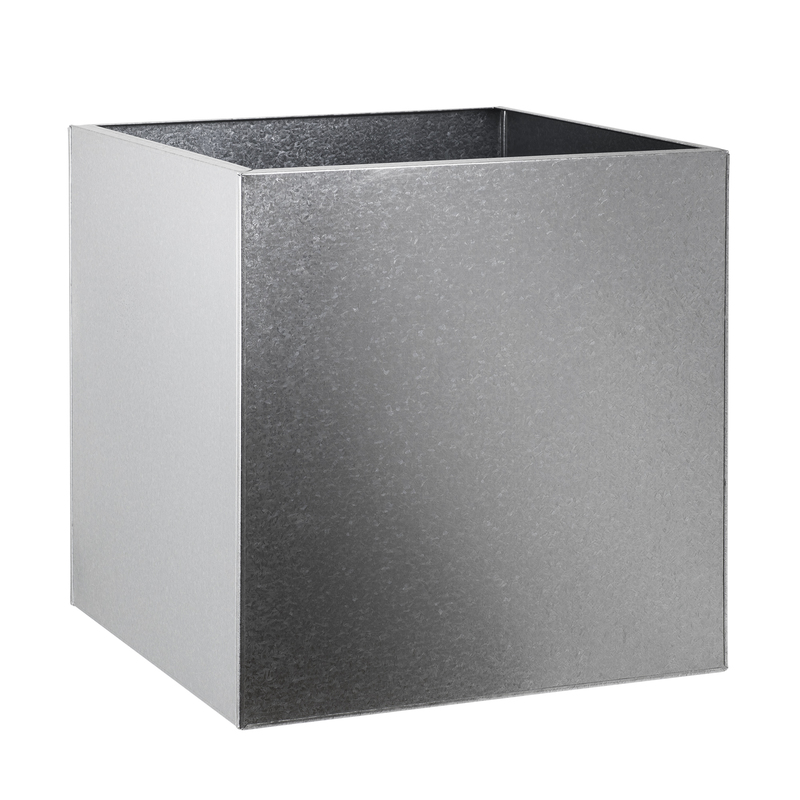 Galvanised Planters are a popular for exterior landscapes. 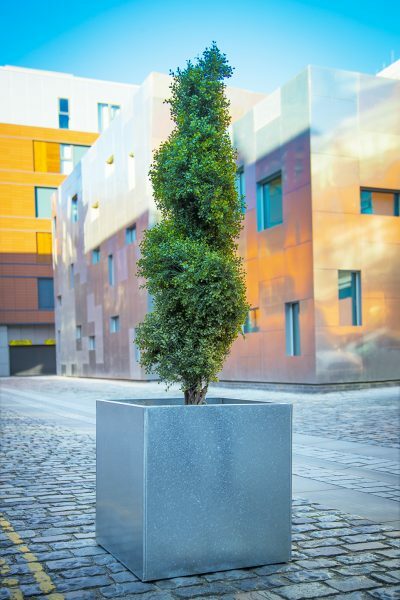 They are a tough, resilient, urban looking, cheaper alternative to stainless steel. 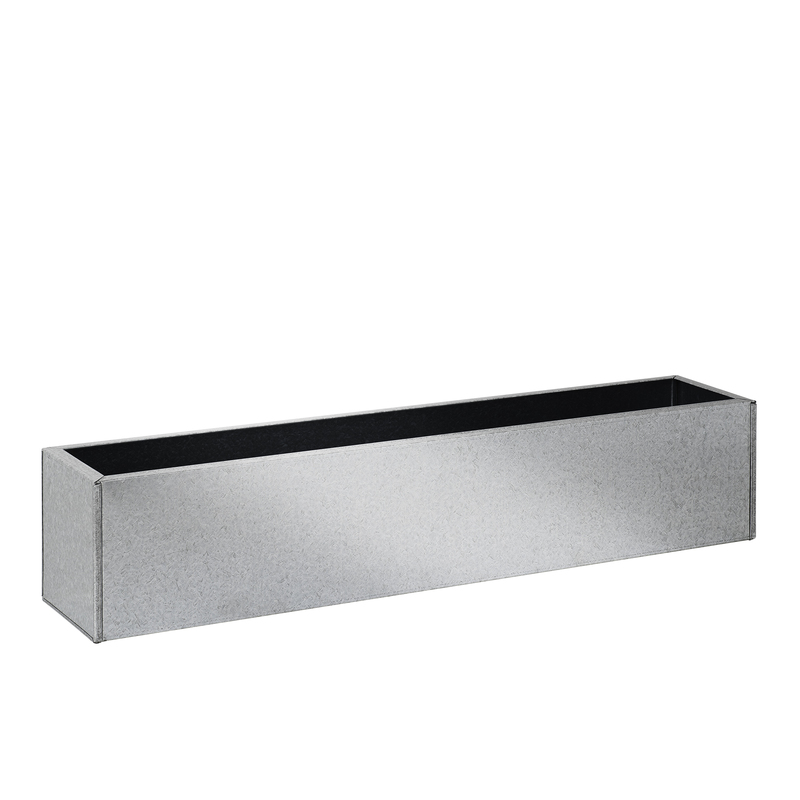 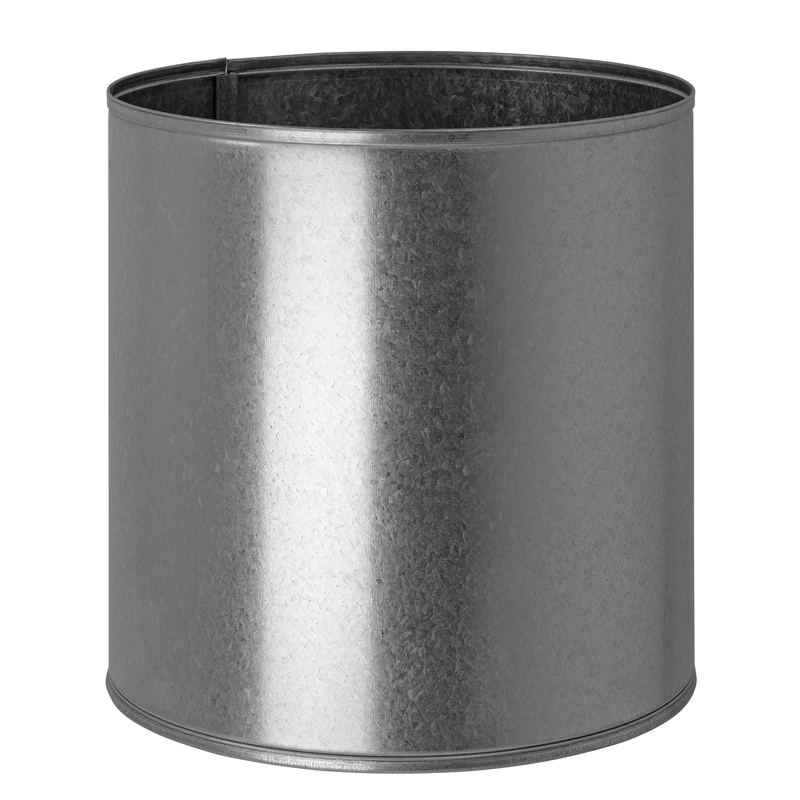 Each of our Galvanised Planters are lock formed together and made with drainage holes, therefore if you wish to use these indoors please ask for the planters to be sealed. 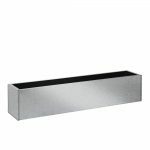 There are many standard sizes available, however for a little extra we can also make bespoke sizes. 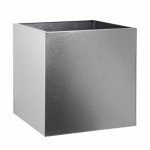 Our Galvanised planters can also be powder coated in Bismuth, Erbium, Titanium, Tungsten, Vanadium, Old Iron, Dark Quartz, Light Quartz or any RAL colour matt, satin or gloss finishes.